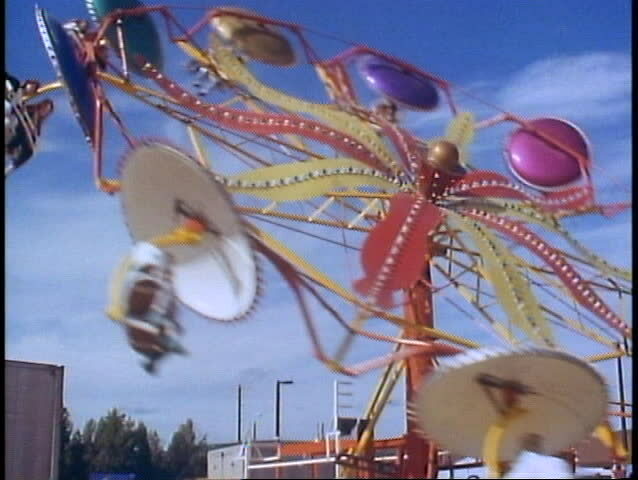 4k00:20Ferris wheel in theme park. 4k00:08IOGACH, RUSSIA - MARCH 10, 2018: Teletsky Altai winter mountain ski resort. Clasp lift on mount and forest background under snowfall. hd00:14Oaxaca, Mexico - July 24, 2017: Dancers in Guelaguetza festival, or Los lunes del cerro (Mondays on the Hill). Is an annual indigenous cultural event with traditional dancing and costume. hd00:12Ferris wheel. Ferris wheel in the autumn park.